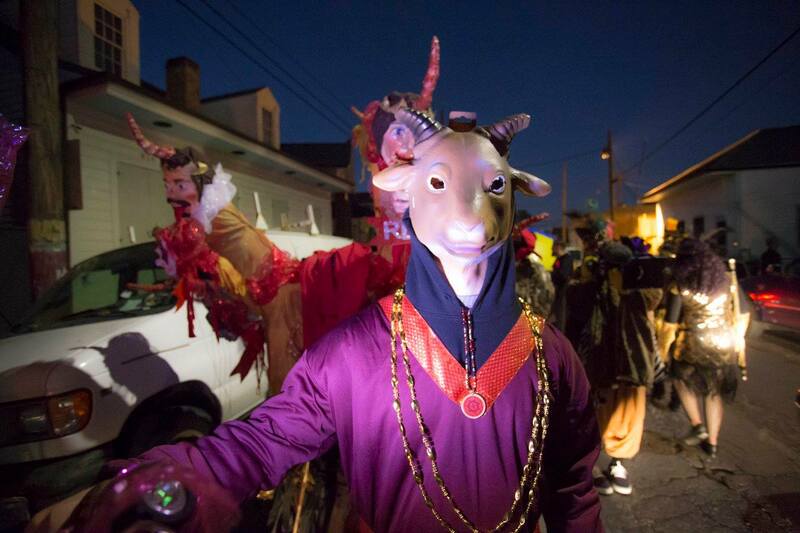 Thelemic Mardi Gras Krewe to Parade in New Orleans January 27 – Zero Equals Two! Krewe What Thou Wilt, the New Orleans carnival krewe organized by members of Alombrados Oasis, OTO will be parading Saturday January 27, part of the Krewedelusion parade which starts in at the corner of Royal and Franklin Street in the Marigny Faubourg (that’s the ‘hood between the French Quarter and the Bywater). Those wishing to march with Krewe What Thou Wilt need to pay annual krewedelusion dues AND KWTW dues. Go to krewedelusion.org/membership to pay. KWTW dues are $15 for initiates of O.T.O. and $20 for non. You may pay via PayPal to krewewhatthouwilt@gmail.com or pay in person at one of our meetings. 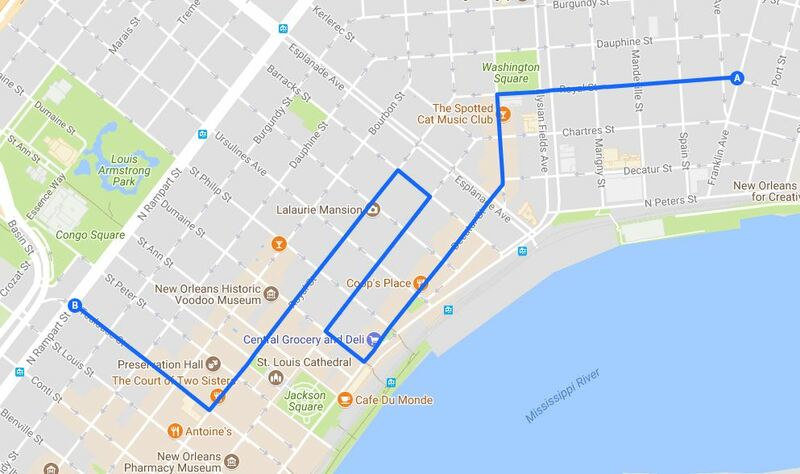 If you’ll be in New Orleans the weekend of January 27, are sorta interested in all this but not ready to parade – you can attend the post-parade ball being held at the Ace Hotel that evening. “Our TrySinTennialBash is like none you have ever seen before. You can buy your tickets to the ball here: https://www.eventbrite.com/e/bedlam-ball-krewedelusions-trysintennial-bash-tickets-41015951816?utm-medium=discovery&utm-campaign=social&utm-content=attendeeshare&aff=escb&utm-source=cp&utm-term=eventcard.